Jet skiing in Central Pennsylvania?? Who would have thought it would be as easy as making a stop at Lake Augusta Outfitters! 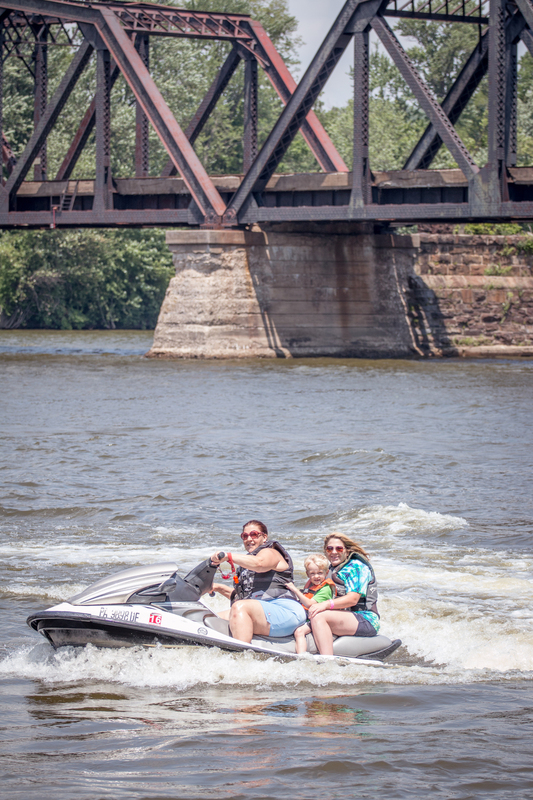 With over a 5 mile zone to zip around and fly across the water, renting jet skis is an awesome way to spend your afternoon and makes for a great way to cool off on the hottest of summer days. 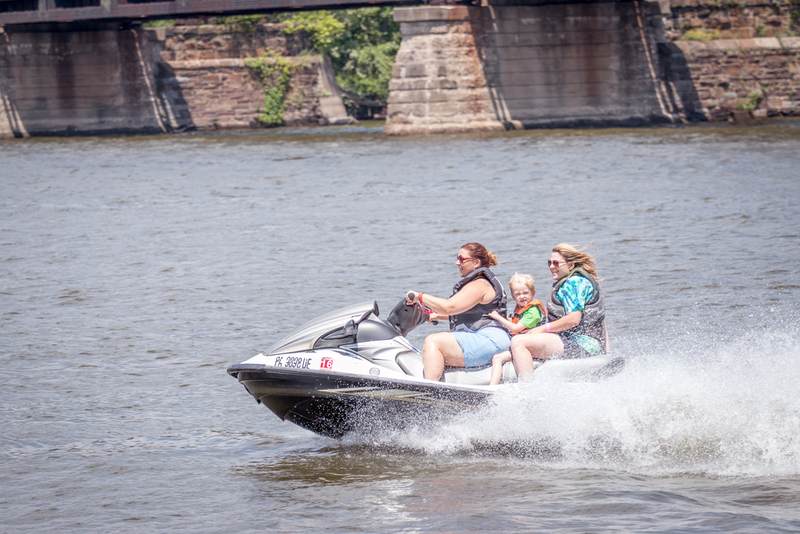 Our two Yamaha jet skis allow for a max speed of roughly 60 mph, fast enough to fill your need for speed! Canoeing and kayaking is a great way to get some exercise while being out on the water! Don't know how to kayaking or canoe? No need to worry! 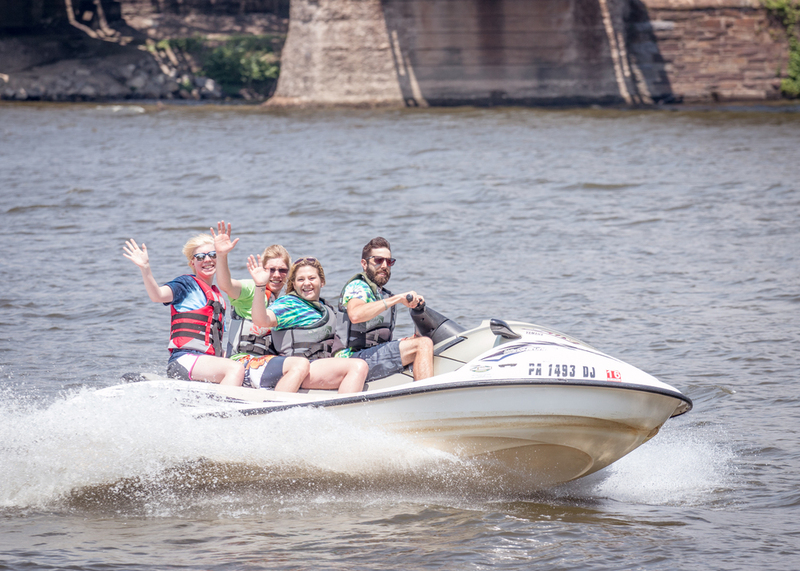 Our experienced staff here at Lake Augusta Outfitters will walk you through the correct body position in the boat and the correct way to hold and maneuver the paddles. This ensures that your time on the water is smooth and enjoyable! Not only do we offer single kayaks, but our kayaks and canoes also come in tandem style! This means that two people get to be in the boat together. Let's not forget that our kayaks and canoes make for great fishing vessels! 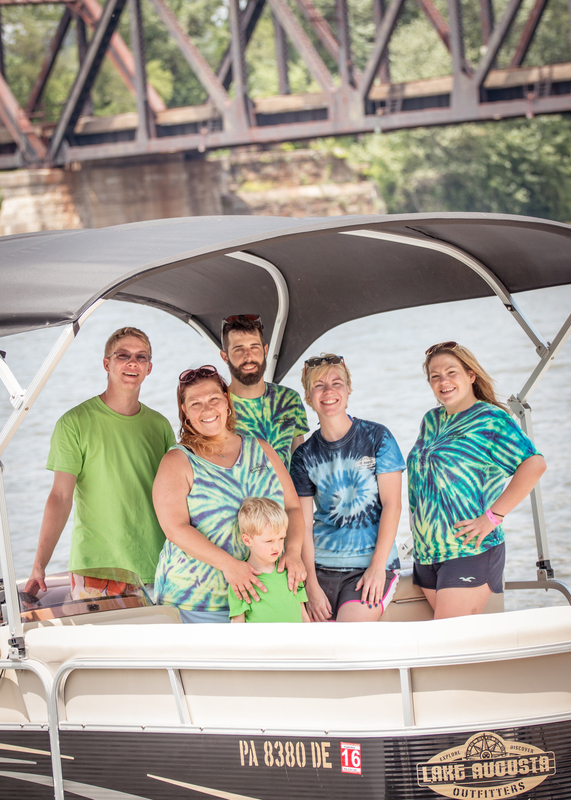 Pontoon boats are great for group outings! 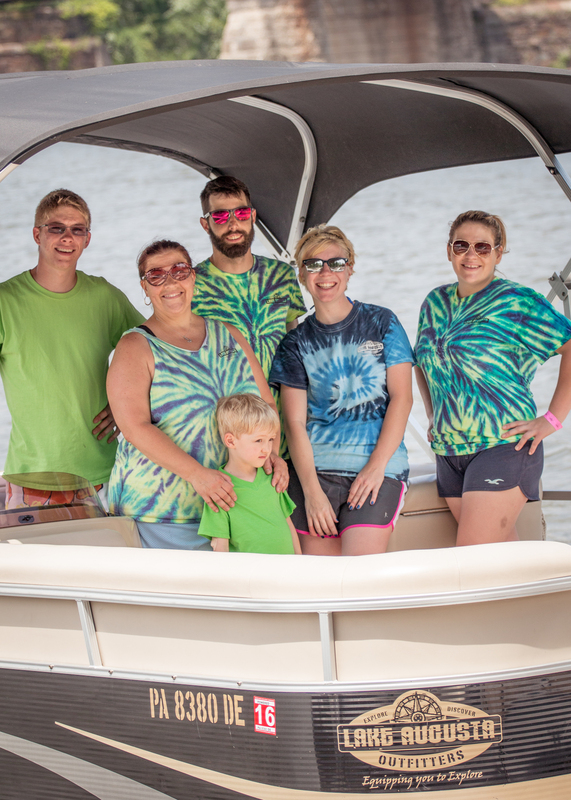 Be it a family gathering, friend getaway, or business retreat, the pontoon boats make it easy to get your entire group on the water! 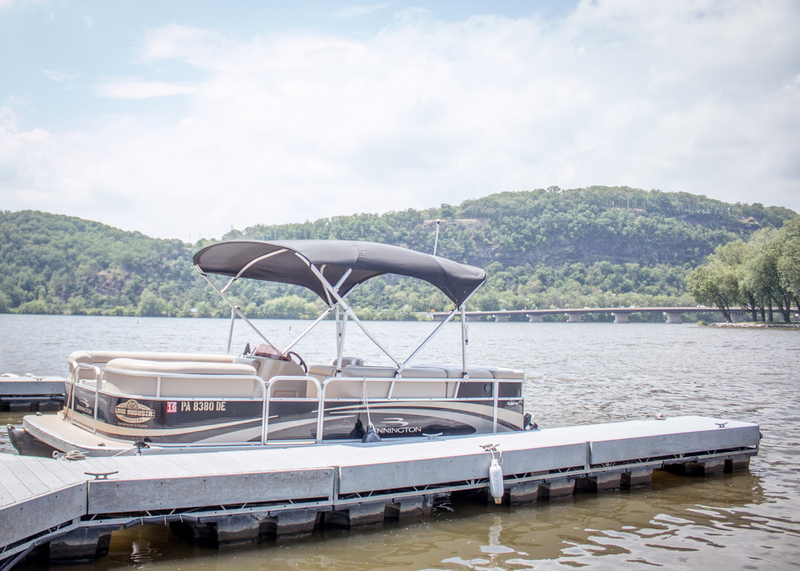 Whether your fishing, sunbathing, swimming, tubing, wakeboarding, picnicking, or just cruising around, our pontoon boats make it all easy and accessible! Dogs - Want to bring your furry friend along? For a nominal fee, bring your dog (under 30lbs) with you on your boating adventure! Captain - Don't want to drive your pontoon boat? Rather just sit back and relax? No problem! 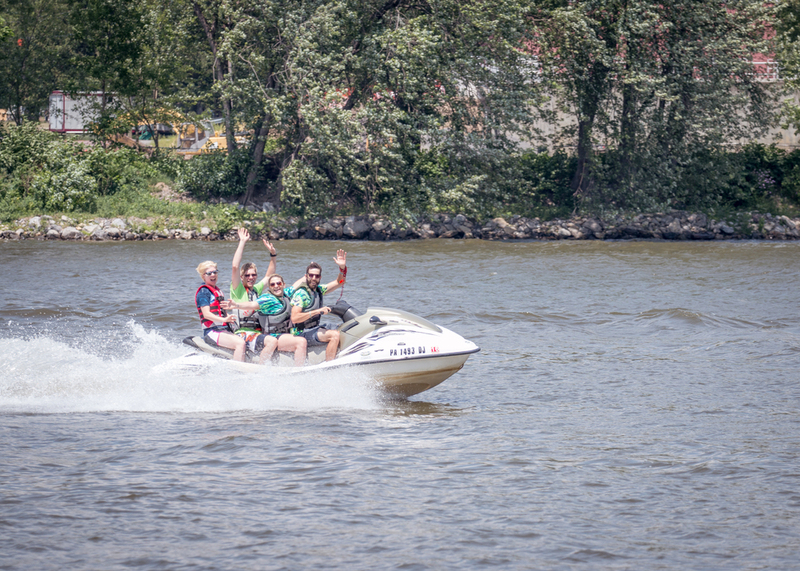 Hire a captain to do the work for you while your friends focus on their experience on the water instead. Fishing Supplies - Forgot some of necessary supplies for your fishing trip? We've got you covered. On-Water Gas Sales - Find that you may need a little more gasoline than you anticipated? Lake Augusta Outfitters has a gas pump ready for anyone in need. 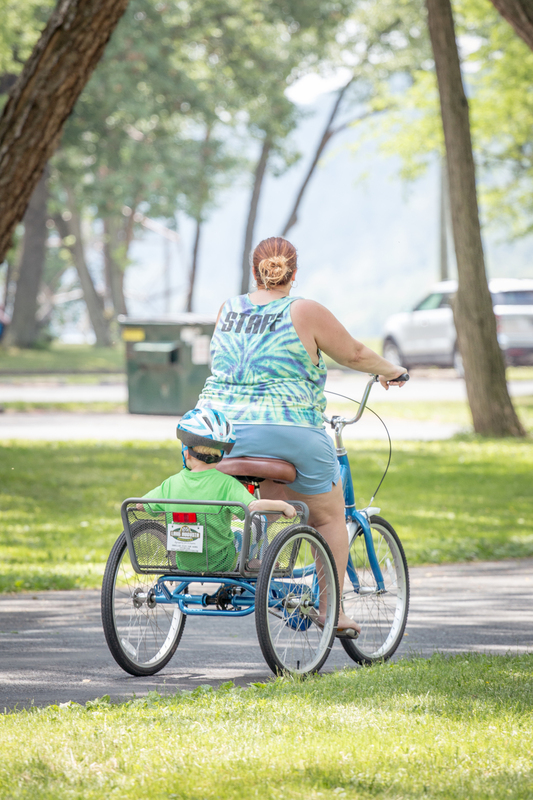 Want a quick and easy way to get around Shikellamy State Park? Our rental bikes make your travels a lot more enjoyable! 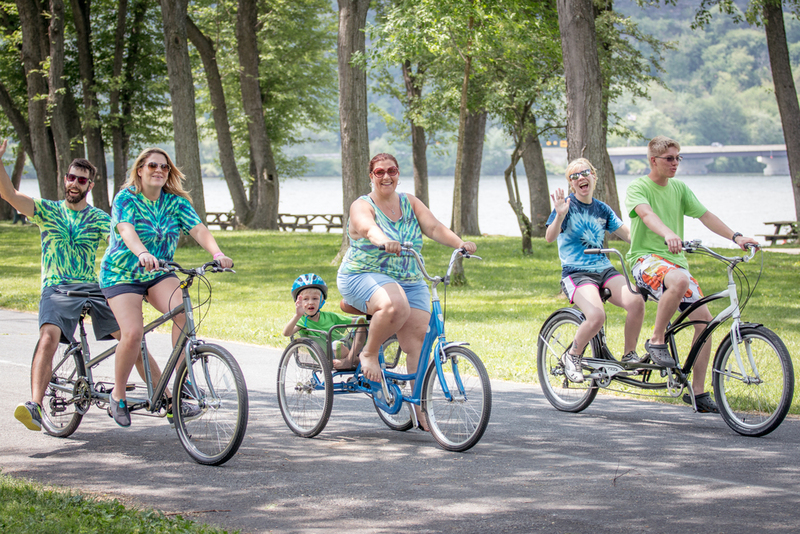 From Trike Bikes to Tandem Bicycles, Lake Augusta Outfitters has exactly what you need. 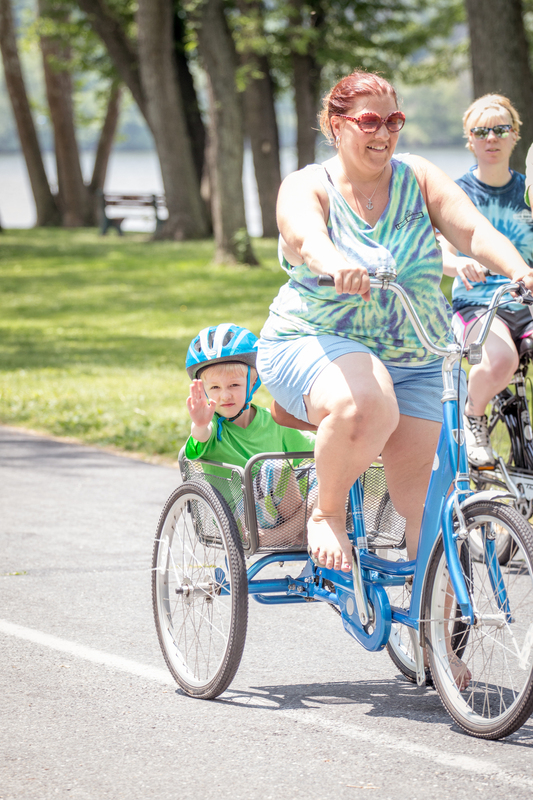 Trike Bikes feature comfortable baskets for your little ones to cruise around in while you drive around the park. Tandem Bicycles are straight out of a romance movie! Grab your sweetheart and ride around on this two person bike.